Let’s indulge in some real talk, real quick: it’s all a grand plan to start eating better and being healthy, but when that all-encompassing, mind-bending hunger hits, the metaphorical veggie tray goes out the window. The truth is, if we don’t know the basic testaments of healthy eating, how can we apply it to our own lives? 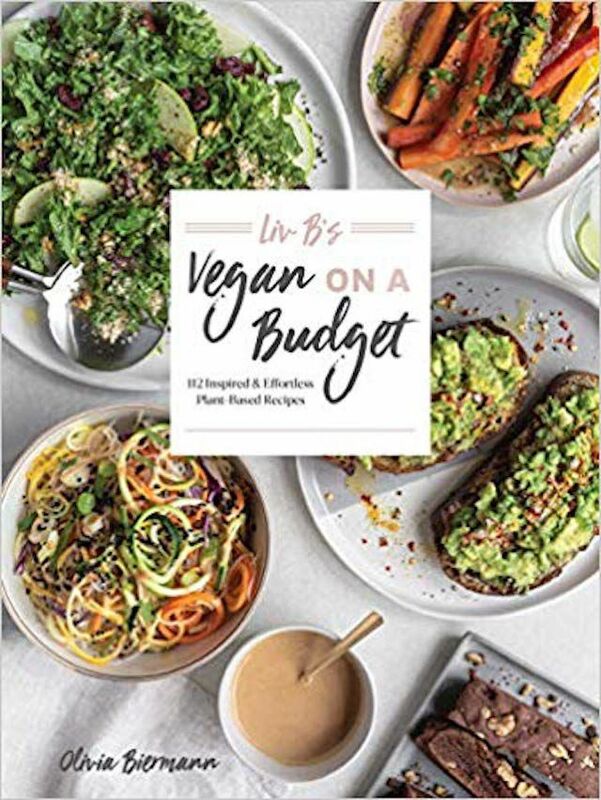 Whether you’re Keto, vegan, fruitarian, or just love to feel your very best, we’ve created a list for you of the 15 best healthy cookbooks to Amazon Prime today. 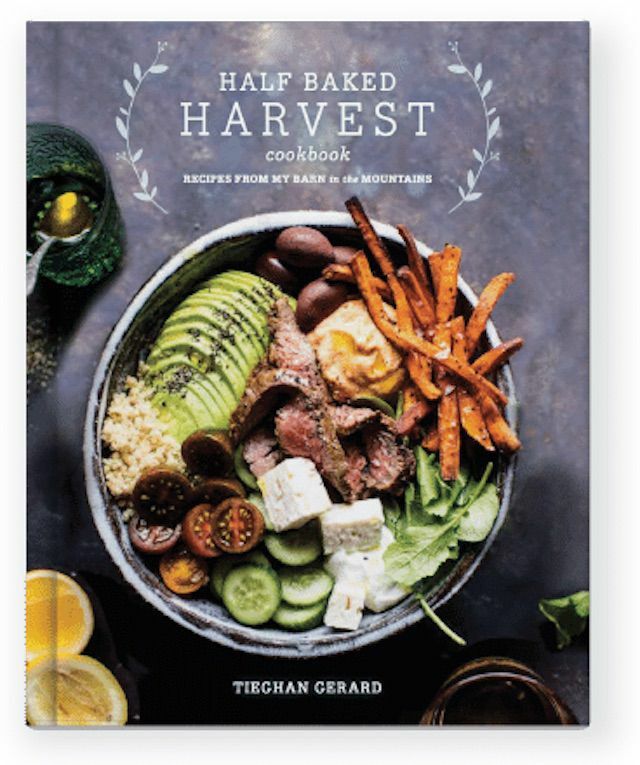 As health hobbyists ourselves, we love the feeling of peeling back the cover of a new cookbook in our freshly organized kitchen and diving into the minds of the chefs behind each recipe. We hope you find that same joy in the following books, along with a happy tummy too. Favorite Recipe: Mexican Spaghetti Squash Breakfast Casserole. 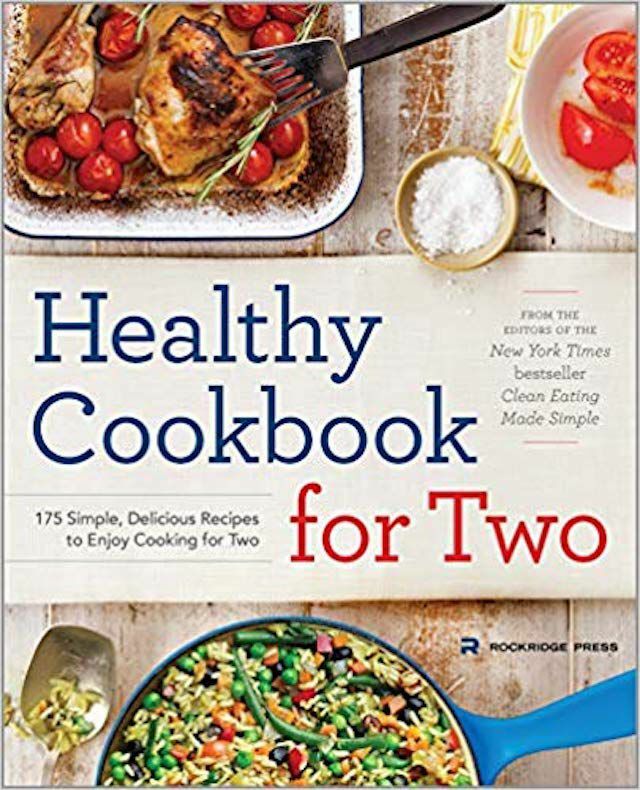 Why We Love It: This cookbook doesn’t toss out those timeless favorites, but instead finds healthy alternative ingredients so you can still feed your family those traditional plates, with a healthy twist. Favorite Recipe: Blackened Mahimahi Tacos. Why We Love It: As fans of Gerard’s food blog, it’s only natural we would be cheerleaders for the amazing dishes she’s put into print. We really adore how every recipe has an innovative twist—bring on the secret ingredients. Favorite Recipe: Puffed Oven-Baked Apple Pancakes. Why We Love It: We’re all about being our most productive selves and this cookbook helps us accomplish just that. It really helps you scale your recipes and its handy meal planning guide is an amazing resource. Favorite Recipe: Roasted Celery Root With Yogurt. Why We Love It: As the weather turns warmer we often shift into a Mediterranean-heavy diet naturally. 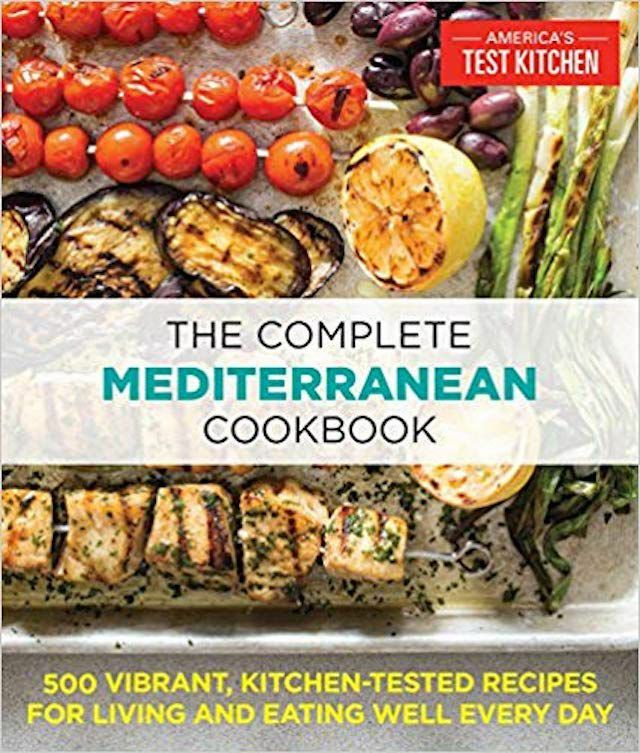 This cookbook is ideal if you’re feeding a family on a budget, while still turning out insanely tasty dinners. Favorite Recipe: Black Bean Burgers. 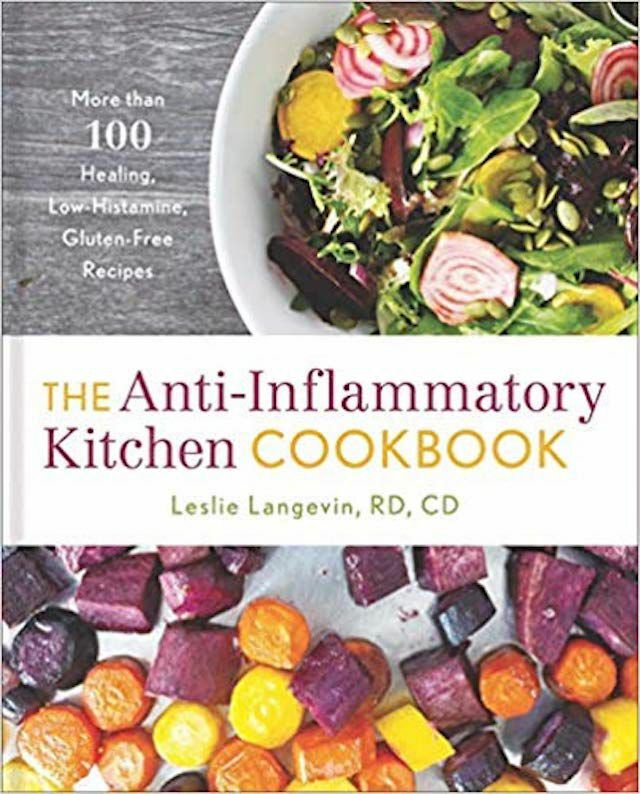 Why We Love It: If you’re looking to really get to the bottom of your digestive issues or overall health, this book is a great way to kickstart that journey while teaching you actionable recipes. Favorite Recipe: The Blackened BBQ Salmon. Why We Love It: We truly believe that health is a comprehensive concept from gut to glow. That’s why this book is a favorite. It’s easy to follow guides allow you to apply these plant-based practices to your every day in the most effective ways. Favorite Recipe: Chicken and Gravy Cobbler. Why We Love It: If you’re looking to dip your toes into the Keto lifestyle, prepare to get hooked through Maria Emmerich’s guides. 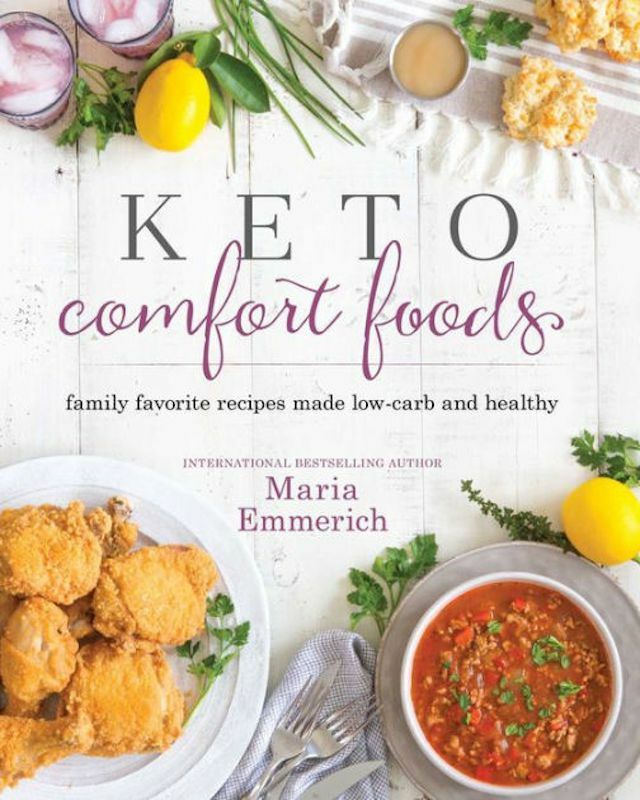 In Keto Comfort Foods Emmerich has gifted you with recipes that feed your soul and leave you feeling your best. Favorite Recipe: Easiest Honey Whole Wheat Pizza Dough. 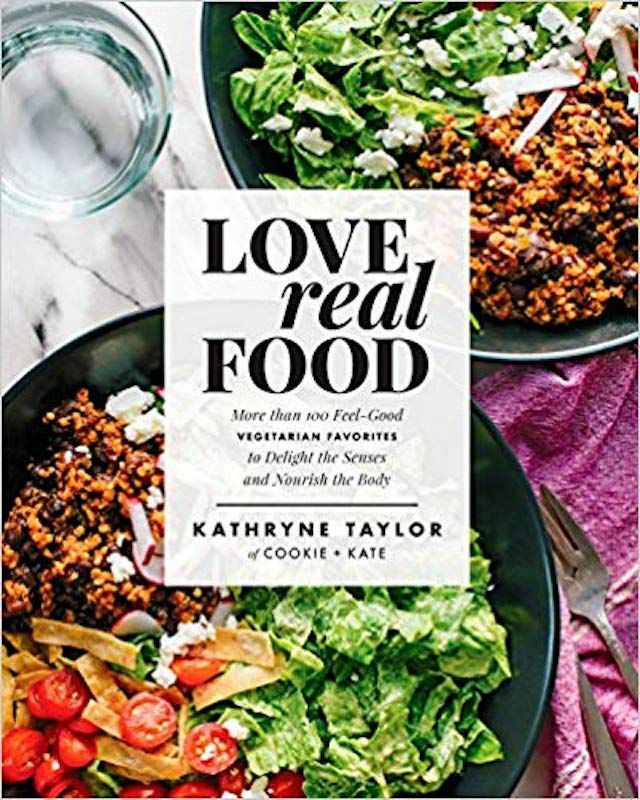 Why We Love It: Vegetarian food blogger Kathryne Taylor shares her green-heavy thoughts in print, and we’re prepared to follow her easy, whole-food dishes into bikini season. Favorite Recipe: Roasted Fig Raspberry Tart with Toasted Almond Crust. Why We Love It: Just call her Chef Chaplin as you recreate her dreamy, professional plates in your own home, brilliantly. She will make you feel like you’ve actually studied her skills from the woman herself. Favorite Recipe: Pumpkin Seed Brussel Sprouts and Poached Eggs. 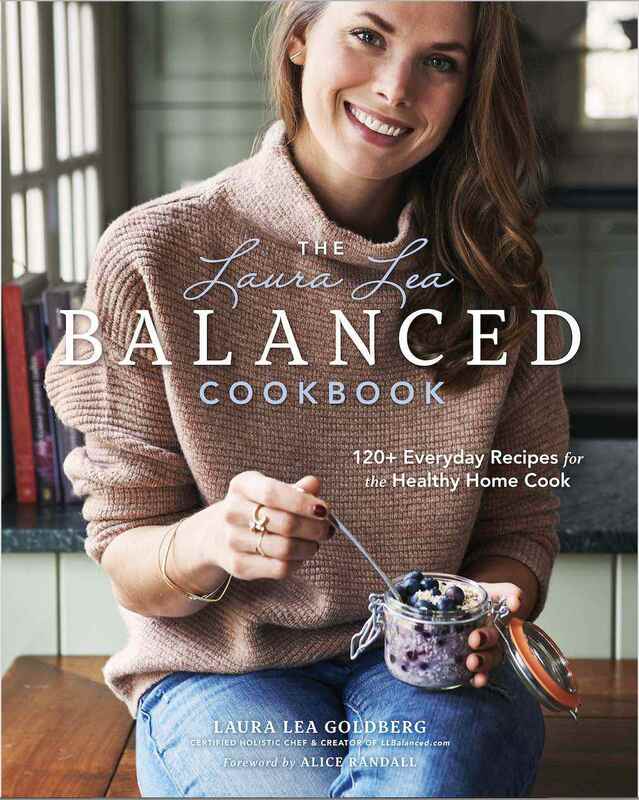 Why We Love It: This cookbook will have you immediately scheduling a dinner party to show your best friends just how fluent you are in the art of food. 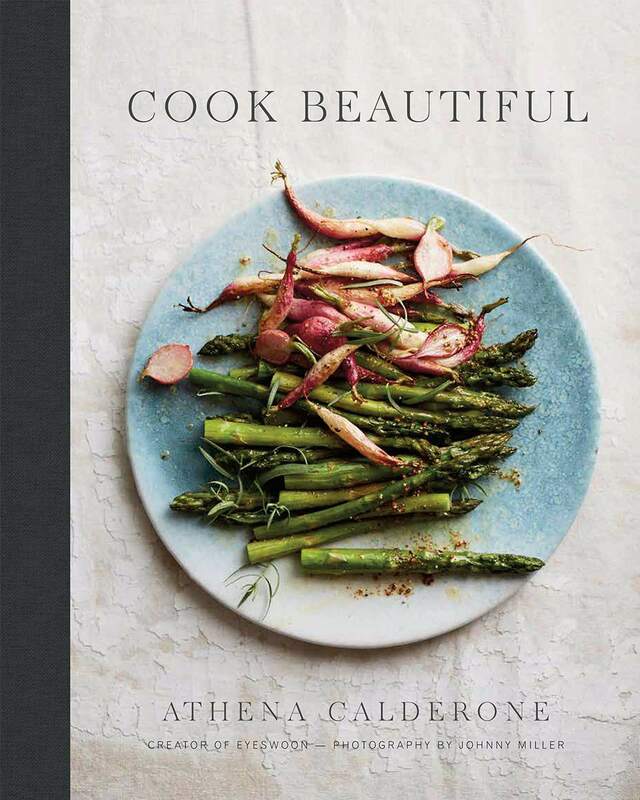 Athena Calderone nails it with her effortlessly stunning recipes you can’t help but share with those you love. Favorite Recipe: BBQ Tofu Stuffed Pita Pockets. 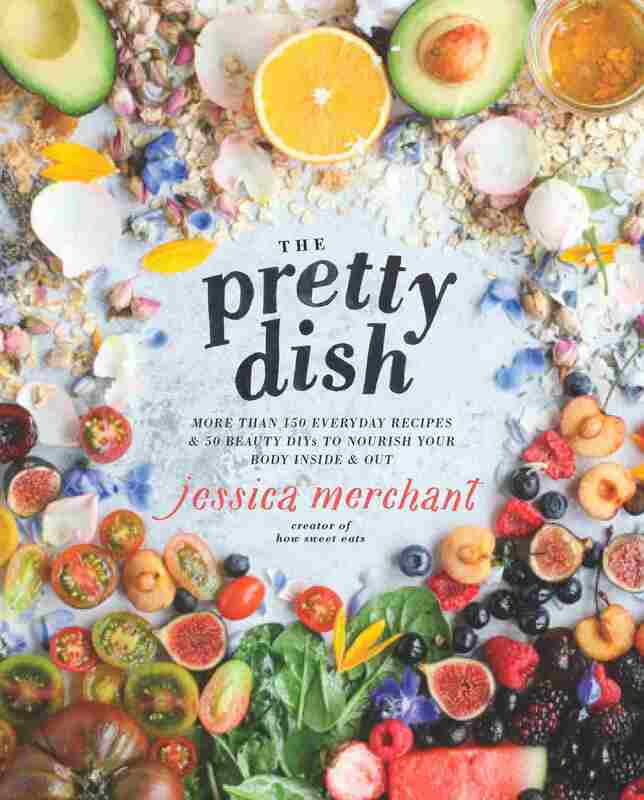 Why We Love It: We love this cookbook based on how little time (and money) you actually have to spend in the kitchen to enjoy it. Meet your new guide to mid-week meals for the over-scheduled. 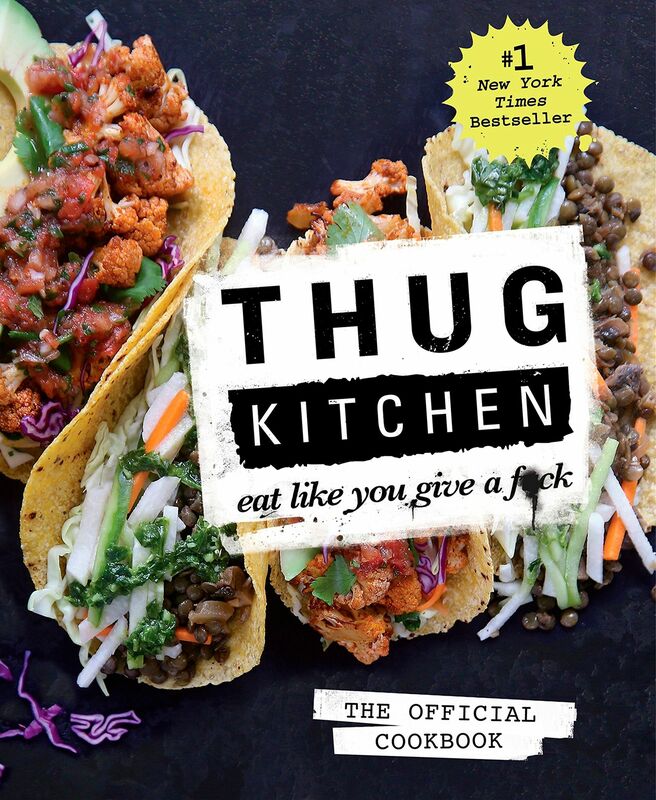 Why We Love It: We love this cookbook for its ability to take the snobbery out of dining. It shares the stance that everyone can create mouthwatering dishes, and live a healthy lifestyle, we just need the initial push. Favorite Recipe: Summer Veggie Zucchini Noodles With Burrata. Why We Love It: Gina Homolka teaches us the art of warm meals, with healthy advantages. Favorite Recipe: Sweet Potato Gnocchi with Seared Brussels Sprouts and Tarragon Cream. 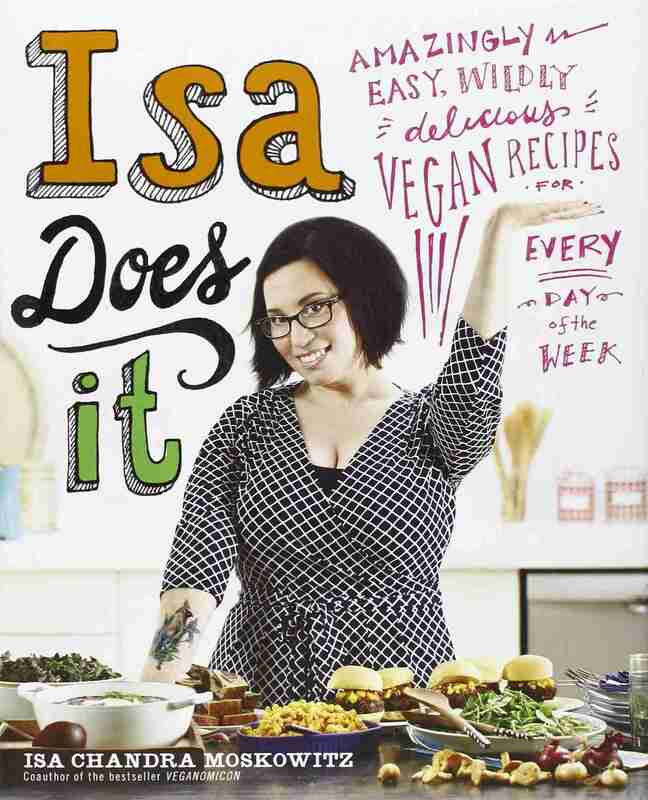 Why We Love It: Whoever said vegan food can’t be fun hasn't read Isa Does It. 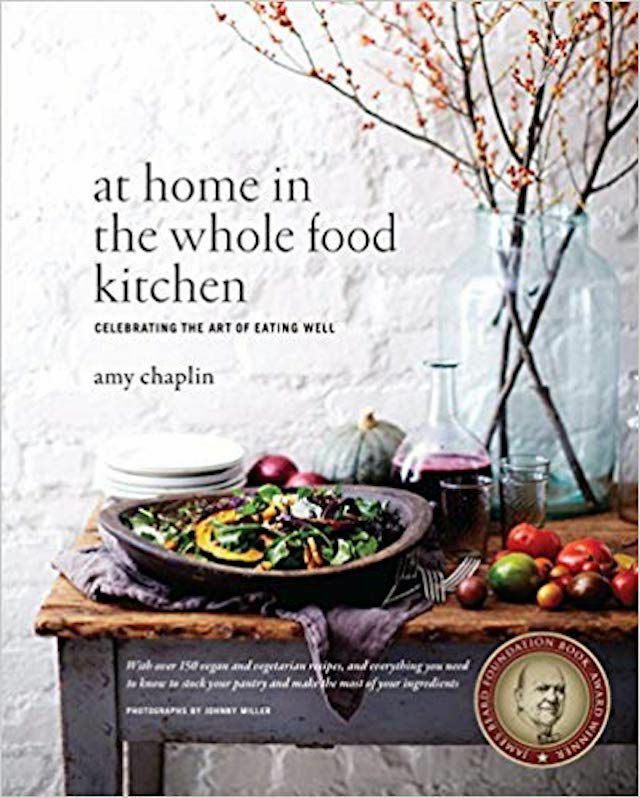 This is a wonderful guide to not sacrificing your homestyle cooking just because of those pesky dietary restrictions. Embrace that lifestyle proudly. Favorite Recipe: Zucchini-Wrapped White Fish With Chive Oil. 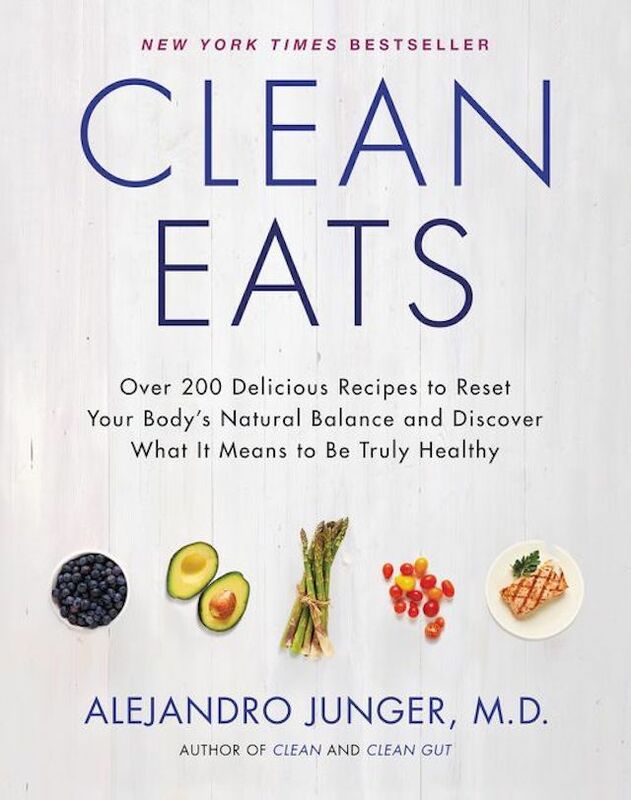 Why We Love It: If there’s ever been a cookbook that strips down all our beliefs about health, and rights them, this is it. Starting from scratch it allows you to restructure your health while providing daily meals that do just that.